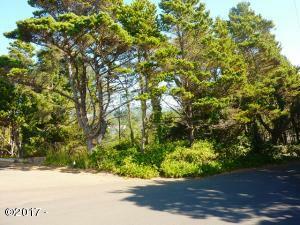 Coronado Shores .20 acre lot. Just a one block walk to beach access. Amenities in the Coronado Shores subdivision include: Clubhouse with pool, meeting space, cabana and private trail to the beach. Utilities at the street. 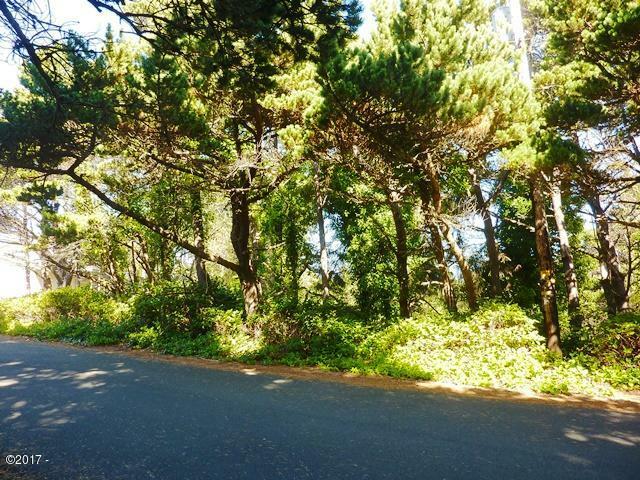 Just a 10 minute drive to Lincoln City and all of its amenities. Directions Highway 101 South to Coronado Shores. Right onto to Hillcrest Street to Balboa Avenue. Right onto Palisades Road which will become Hacienda Avenue. 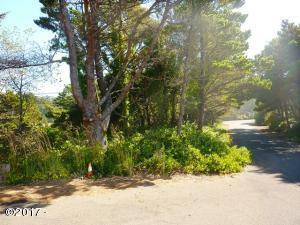 Right onto El Mar Ave, property will be on your right, see sign. Taylor & Taylor Realty Company is the listing office. Call Doretta Smith at (541) 961-6688 to see this property or obtain more information.